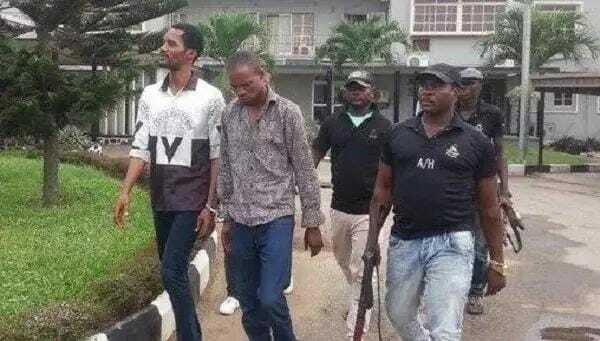 Popular movie man, Seun Kareem popularly known as Egbegbe is still prison custody. This is weeks after the court granted him bail in his ongoing theft and fraud case. The court had granted him a five million naira bail with two sureties at two and half million naira each. The conditions attached is that one of the sureties must be a level 16 civil servant while the other must be a land owner in Lagos, that while friends are willing to pool resources to meet the N5million stipulation and some also willing to go extra length of putting property at risk as land owner, it appears no level 16 civil servant is willing to stake career for someone accused of serial theft in a well celebrated cases. “The problem is getting the level 16 civil servant to stand surety….it is proofing a herculean task” a source disclosed. 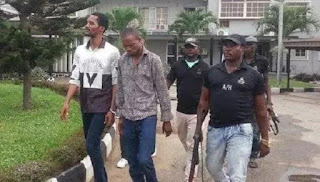 Based on this impasse, Seun Egbegbe accused of N40.647million against thirty two bureau de change stays in prison custody as the cases against him – there is also that of stolen iphones – progress in court.